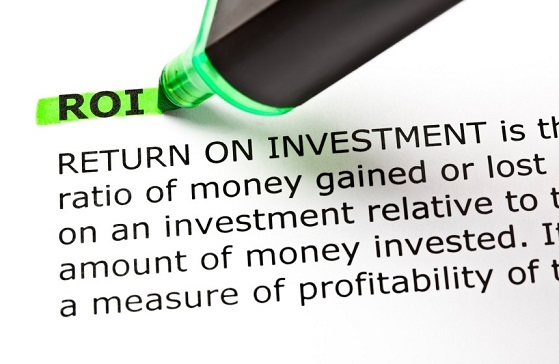 Before you choose to invest your money into any growth associated entity, it’s important to do your research. Timing, recent activity, total initial investment required, and projected returns are all vital pieces of the puzzle that will help you to visualize if an investment venture is going to be profitable or not. The same can be said about investment real estate, and this blog will hopefully provide some helpful information about valuing a property using the income approach. Capitalization rate, or the cap rate, is the estimated income that an investment property will produce divided by the total value of the property. 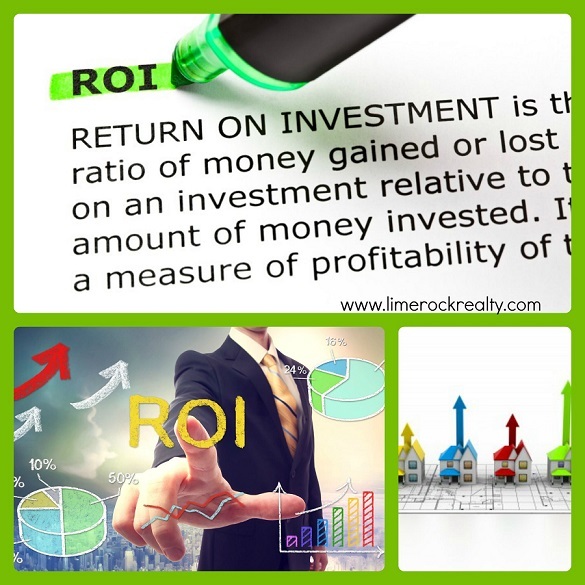 Similarly, the return on investment, or ROI, can be determined by subtracting annual operating costs from the income, then dividing that figure by the total value of the property. Although the stock market fluctuates often, the range of return on this type of investment is usually (and realistically) between 3% and 6% if handled appropriately. Of course, this estimation entirely depends on the success of the companies into which you’re investing. Some people may only experience 1-2% returns, while others might get lucky and hit double digits. It’s all a matter of how you play your cards. Traditional IRAs currently return an average of about 8%, but like the stock market, these returns have historical fluctuations of -43% to 61%. Investment Retirement Accounts also incorporate strict rules and regulations regarding when and how you might use the funds therein. In order to visualize this method of valuation, let’s take a look at a few currently listed properties here in Winston-Salem, and estimate a potential ROI. This 3 bedroom, 1.5 bath brick home is in a very convenient location, features amenities like hardwood floors and built-in storage units. It is currently priced at approximately $90,000 and with about $2,500 in updates and improvements, this home could produce approximately $800/month. The property tax rate for homes in the Winston-Salem city limits is 1.296%, which would be approximately $1,166. 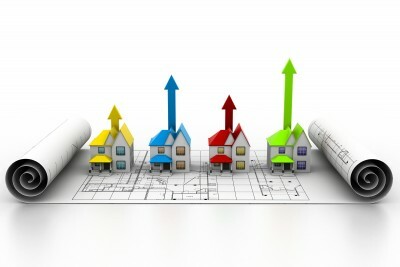 Assuming maintenance and repairs to average $100/month, an owner might expect an additional $1,200 in annual expenses. Upon a 12 month lease with a dependable tenant, an owner could expect to generate a return of approximately 8%. 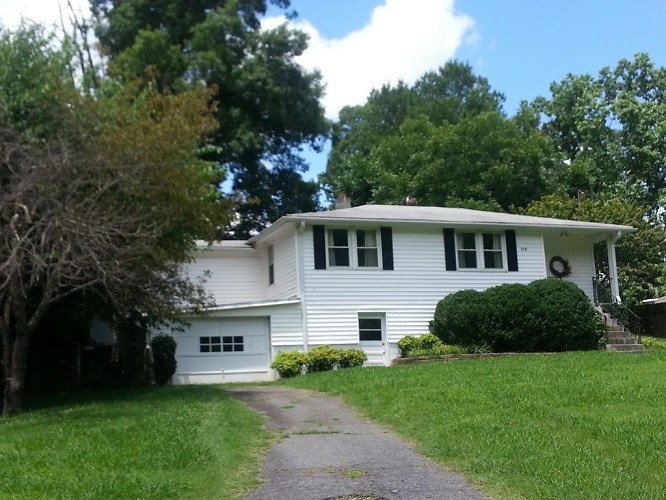 Another 3 bedroom, single family home that would serve as a fantastic rental home. 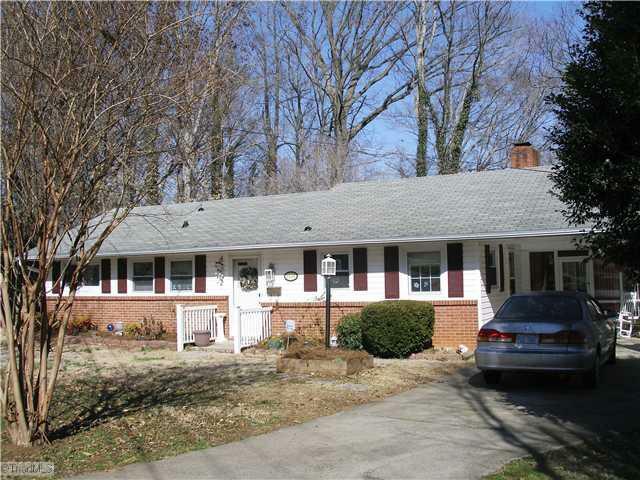 This property features a large fenced in yard, recent renovations, and hardwood floors in 2 rooms. With approximately $5,000 in improvements this $50,000 home could potentially generate $800/month. Even with a conservative estimation of $175/month in maintenance costs, this property would only require ~$650/year in taxes. Using the formula above, the ROI for a property like this could be as much as 12.5%! Assuming a conservative vacancy rate of 1 month/year along with estimated operational costs and taxes, it would take about 9 years to completely pay off the initial investment of this property. After the property has paid for itself, an owner would be earning over $6,000/year in additional net income. Finally, let’s take a look at one of those once-in-a-lifetime opportunities. A steal of a home that requires minimal improvements, yet still generates a consistent income of at least $700/month. Foreclosures are typically the avenue of acquisition on deals like this. Because these opportunities are so few and far between, it’s nearly impossible to find a current, available property to assess. However, these goldmines do exist. Some might consider these calculations to be best case scenario. If you tend to be a more conservative investor, you can use this same formula, but expect for maintenance and repair costs to be slightly higher and a vacancy rate of 1 month/year. Using these even more conservative estimations, an owner could have this “rare find” property completely paid for in less than 5.5 years. Not only would someone be gaining an additional $5,000 each year thereafter, but they would also be sitting on a property with tangible equity, which could essentially be liquidated for cash if necessary. Unlike traditional IRAs, there are no considerable penalties to be paid when you sell your investment properties. As you can see, there are several properties on the market in the Triad area that hold a tremendous amount of potential for investors. If you are considering investing in real estate, contact us today and we can help you generate realistic figures to determine if certain properties may be worthwhile investments. With our exclusive market analyses and income generation calculator, we look forward to helping you narrow down the most lucrative and profitable choices that are currently available. It’s important to remember that all investments come with a certain degree of risk. As with any major financial decision, we encourage you to seek additional advice from your trusted Certified Public Accountant.